Time lapse: Beautiful and dramatic sunset view of the Kuala Lumpur skyline and busy traffic light trails from day to night at dusk. All visible logo blurred. Prores 4K. 4k00:30Time lapse: Beautiful and dramatic sunset view of the Kuala Lumpur skyline and busy traffic light trails from day to night at dusk. All visible logo blurred. Prores 4K. 4k00:30Time lapse: Beautiful and dramatic sunset view of the Kuala Lumpur skyline and busy traffic light trails from day to night at dusk. Malaysia. All visible logo blurred. Prores 4K. 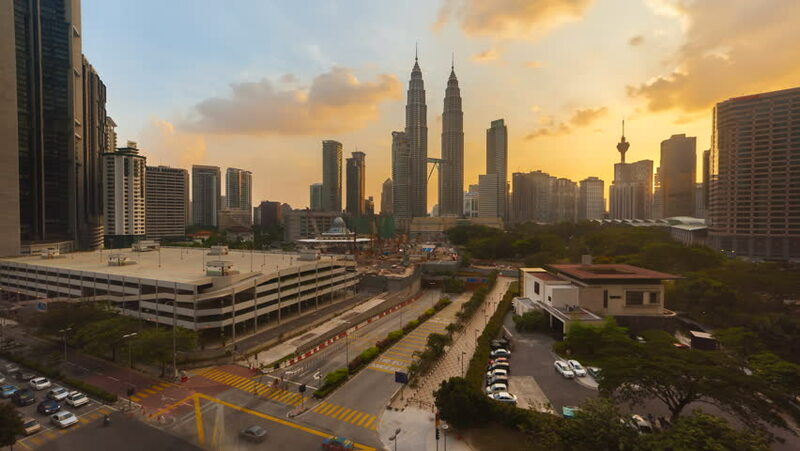 4k00:13Time lapse of sunrise of Kuala Lumpur city skyline with busy expressway in Federal Territory, Malaysia.